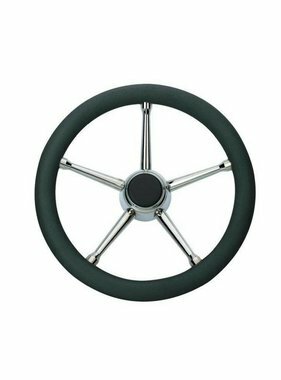 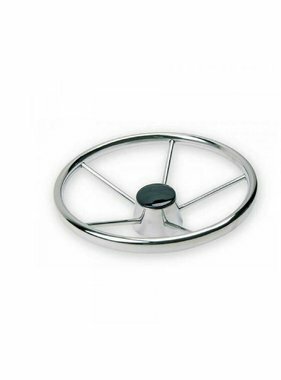 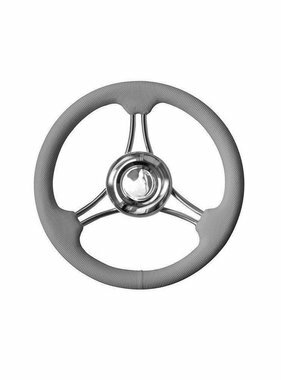 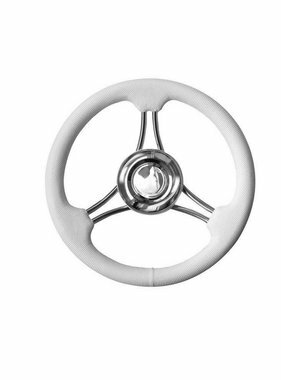 Savoretti Steering wheel T9B/70, Black/SS, 70 cm. 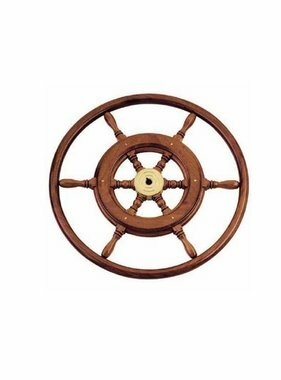 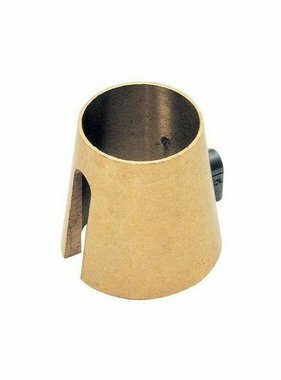 Steering wheel T3/42, Mahogany wood/SS, 42 cm. 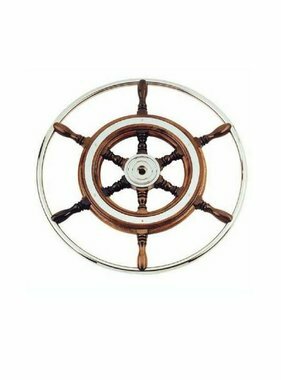 Steering wheel T3/49, Mahogany wood/SS, Ø 49 cm. 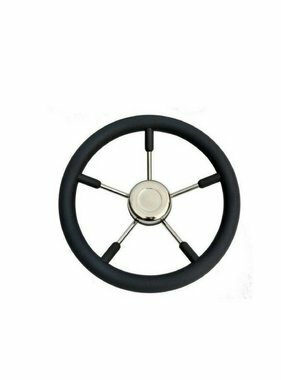 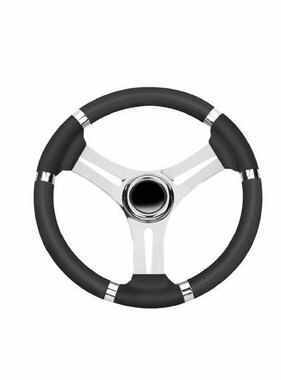 Steering wheel T9B/35, Black/SS, 35 cm. 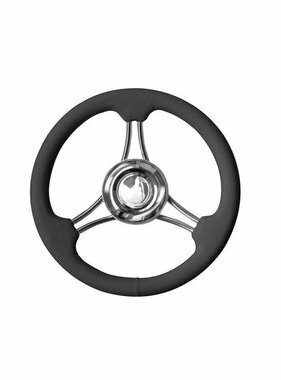 Steering wheel T9B/45, Black/SS, 45 cm.